It took Charessa Lyle, a hospital management professional from Tyler, Texas just one wise medical decision to turn her dream of wearing a stunning smile into reality. Unlike other Americans who dreamed of vacationing in Hawaii or Australia, Charessa’s only wish was to have a set of perfectly straight teeth which would give her the attractive look she so dearly admired in others. After much research on affordable dental work, she decided to head to Costa Rica for her dental work, and returned very happy. A short dental trip allowed her to get just the kind of teeth she desired, which has not only helped adorn her smile but has also steered her confidence to a new level. As a child from a huge family Charessa always had to wait her turn to get her tooth problems taken care of because expensive treatment and medical insurance concerns stood in her way of getting a glowing smile. Once on looking at a partially broken tooth on the mirror she was in tears thinking, “Is that what people look like, is that what they see when they look at me?” She was tired of putting up with the bits and pieces of mending due to the exorbitant costs in local clinics. Being a career woman, she had to interact with people all the time, and she was reluctant to endure the embarrassment attached with broken and uneven teeth any more. Some videos and pictures of dental procedures showing before and after tooth conditions of people treated in Costa Rica, prompted Charessa to embark on the journey herself. She realized that “…my teeth are not that bad; you know if they can do that.” Convinced on pursuing affordable yet quality dental work, she sent her treatment plans and teeth X-ray as requested by her trip facilitators. The X-ray was from a tooth-fixing procedure that she had undergone some time back for 370–380 dollars. 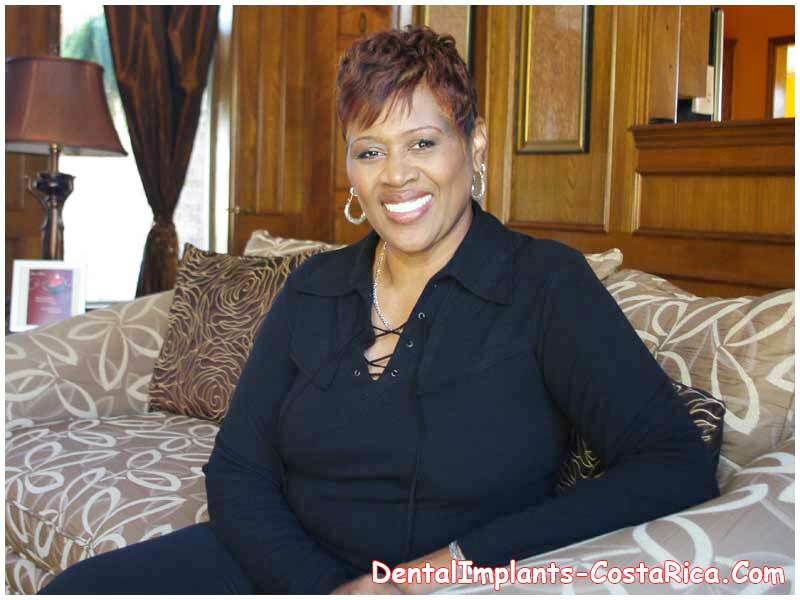 Thus, Charessa’s determination guided to get dental implants that culminated into a beautiful smile and renewed confidence, all for a price unthinkable in the US. 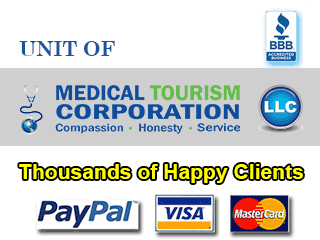 Costa Rica has gone on to establish itself as a Central American dental tourism destination mainly due to the high-quality dental treatments that it offers at a reasonable price. Among various other procedures, getting dental implants is an effective step towards restoring the esthetics and functionality of your teeth with minimal expenditure. By deciding to avail quality implants of the teeth in this country, one will no longer have to put up with the anguish of ill-fitting dentures or missing teeth. For all those people from developed nations who, like Charessa, are reluctant to exhaust either all of their insurance amount or life’s savings in financing the over expensive treatment in their local hospitals, can now make their dream of having a gorgeous smile a reality. 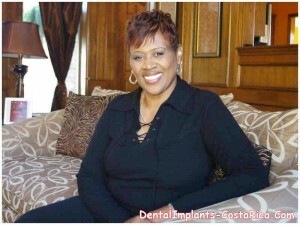 Why she went to Costa Rica for Dental Work? Now there are a host of reasons that make Costa Rica a good country to arrive at if inexpensive, yet world-class tooth treatment is on your minds. The price of mending your teeth in Costa Rica is a fraction of the costs charged by American and Canadian dentists. The low cost of living in the country allows healthcare centers to extend their services for a minimal amount. With the same logic, you will also be able to save a lot on accommodation, meals, and local transportation. The hospitals in our network are accredited by the Joint Commission International (JCI), the American Association for Accreditation of Ambulatory Surgery Facilities (AAAASF) and other international bodies. An international accreditation is a proof of the stringent measures undertaken to provide excellent treatment and patient care through ultra-modern equipment and latest techniques. 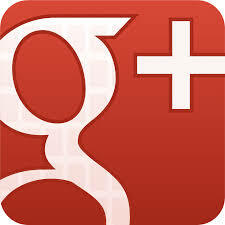 Our network dental surgeons there are highly qualified and skilled. 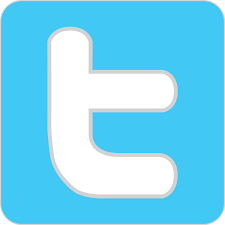 Since they work with a number of international clients every year, there are hardly any chances that you will find trouble communicating with them. The clinic’s representative will set you an appointment with a dentist of your choice almost immediately after your arrival in the clinic. This means you will not have to bear the pain as you wait your turn to get examined. It is a country with breathtaking landscapes and a range of activities. You sure would want to try your surfing or fishing skills or just get a tan as you bask on the shimmering beaches prior to your treatment. And what better way to pass your recovery time other than lazing away on the deck of a seaside resort? 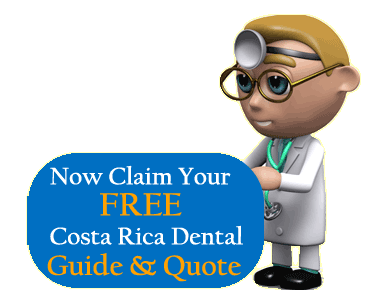 If dental insurance and budget troubles are keeping you from restoring the esthetics and functionality of your teeth, you must be already mulling over the idea of heading towards Costa Rica for some dental work. 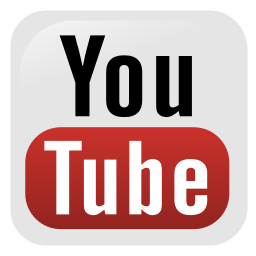 Such a trip will not only help mend your smile and chewing abilities, but also enhance the social life, with considerable part of your savings secured. Charessa’s joy knew no bounds when she looked at the results of her treatment and she expressed it by saying, “… it’s like I went through metamorphosing like a butterfly and I am so free right now.” Prospective clients can expect to have a similarly satisfying experience through their teeth restoration trip, provided they plan well. 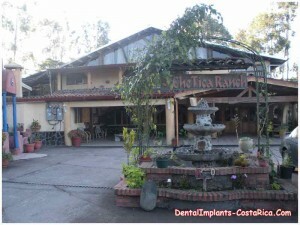 Submit the free quote-request form on the right for more information on Dental Implants in Costa Rica.